Catch your breath at South Head, occupying the 5th spot in the list. Warehouse wonderland The Society Inc appears at no. 10. The Rocks, home to Park Hyatt and living museum Susannah Place. Boutique sup n' stay destination The Old Clare. Rolling out the first of our Top 10 city lists as chosen by you, our LUXE lovelies. 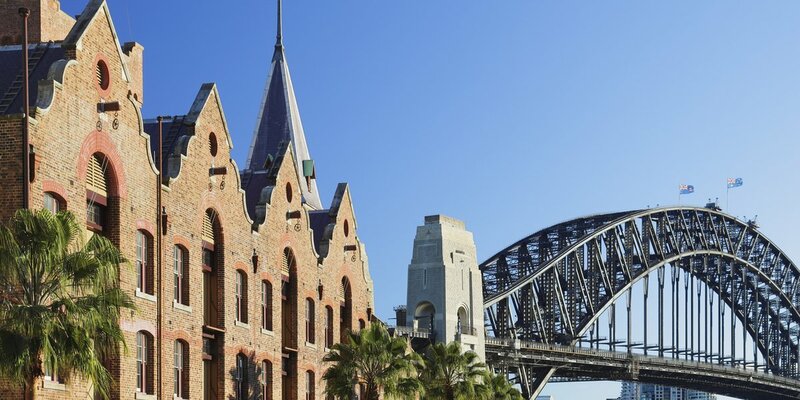 Based on the in-app reviews of the Sydney guide, we’ve pulled together the best Sydney hotels, restaurants, shops and must-dos visited by you during 2018. It seems you love character-packed boutique hotels or stays with epic views; Asian-veering restaurants and effortless shab-fab style. 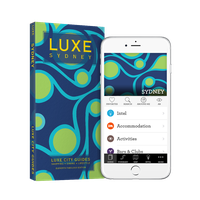 But don't just take our word for it, you can see fellow LUXE user ratings and reviews for an array of listings in your own copy of the LUXE Sydney Guide. It’s only fitting that uber-stylist Sibella Court's warehouse wonderland appears in the Top 10 for the interior doyenne’s work is the Vogueista go-to for an effortless shab-fab aesthetic. 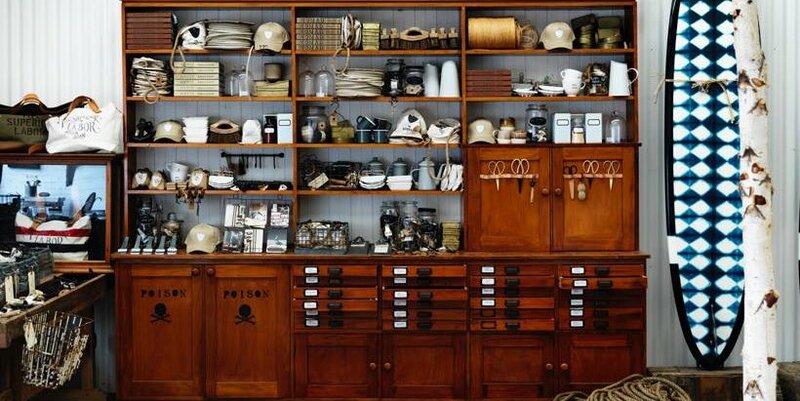 This real-life cabinet of globetrotting curiosities spanning everything from paint brushes, ribbons and buttons to surfboards, books, hardware, ceramics, furny and other shiny diversions are all cluttered to perfection. Up your skills at the workshops too. CBD groove spot Establishment is the choice of expertly tousled types – and you. Urbane rooms and penthouses are light and airy or dark and vibe-tastic; Canto-star Mr Wong (see below) and lauded est. have you covered for eats; then head for hip sips at Palmer & Co or cocktail lounge Hemmesphere. Balconied harbourfront dazzler the Park Hyatt appears at number 8 and with such famous views it’s no surprise as to why. 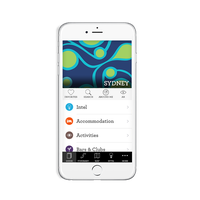 Book digs with full Opera House vantages, feast on more scenery at night in The Dining Room, till late at The Bar, and over brekky in The Living Room, or soak it all up with a side of pampering at the rooftop pool and spa. Take a deep dive into Sydney's history via this row of largely unchanged C.19th terraced houses – complete with brick thunderboxes. Part of The Rocks settlement, these living museums were originally home to 100-something families, and remain packed with all their possessions and stories. By pre-booked guided tours only. This whimsical femme finery with an ever-so boho bent has been seen adorning the necks of Miranda Kerr, Tash Oakley, Rosie Huntington-Whiteley and Georgia May Jagger. Designer Charlotte Blakeney’s gossamer-thin gold and sterling silver pendant necklaces are suitably layer-worthy, or go for svelte stack rings studded with delicate semi-precious stones and mother of pearl. 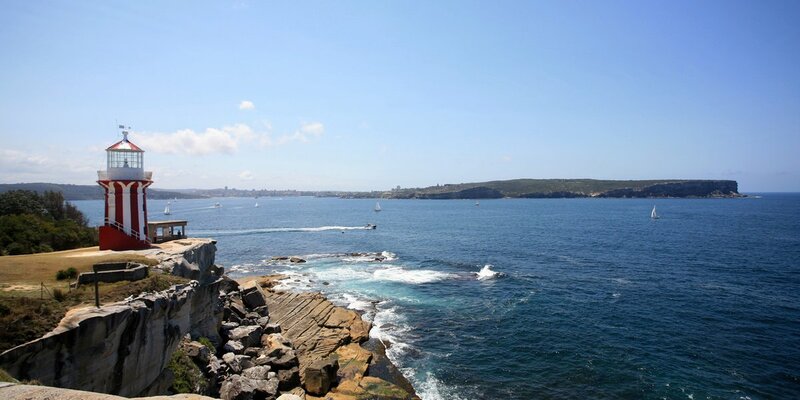 Drive, or better still, boat it from Circular Quay to Watsons Bay for this leisurely walk around the former fishing village of Camp Cove. Head down to Camp Cove Beach where you’ll see some steps on the right, up to the South Head Reserve. The 30-min headland stroll takes you around in a loop high above the harbour entrance, past the candy-striped lighthouse and infamous Lady Bay nudey beach. Finish with a cold ale at the Watsons Bay Boutique Hotel. One of the most highly reviewed listings in the Sydney guide is this atmospheric raw-wood two-floored homage to HK and Mao-Mao-land, Mr Wong. Wok stars sizzle n' fling seafood fresh from the tank, and the weekend yum cha is always worth the wait, while colonial-style furny is perfectly perched for the post-banquet sprawl. 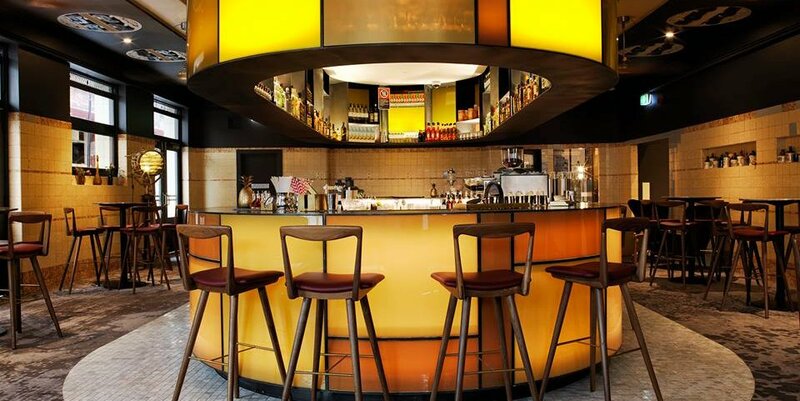 User Shoreh sums it up with: Great food, funky decor, friendly service. One of my favourite restaurants in Sydney! Jewel-hued luxury comes up trumps at this Star Casino player repping sparkling cityscape views, decadent spa, infinity pool and 20+ restos including sizzling Momofuku Seiobo. Guide user Manoja St John said: I cannot fault this hotel. Service is exceptional. Hotel is well situated close to Darling Harbour. I will definitely stay here again. Perfect. Absolutely perfect. Judith Neilson’s mass stash of impressive and important C.21st Chinese art, housed in an old Rolls Royce service depot was the second most popular place in 2018. Rotating exhibitions shine a light on works by more than 400 emerging and established artists, plus there’s the tranquil Tea House for dumplings and Sino steaps. Down you go, Alice. She might be old in name, but this heritage-listed former pub in Chippendale landed the number 1 spot in our list for her modish guise as a boutique sup n' stay destination. Industri-chic rooms feature exposed brick and wood walls, salvaged furny and exhibitionist showers, plus there’s a notable array of eats courtesy of produce-driven Automata, Eastern-Med veering Barzaari Chippendale and primo bar perch The Clare. Oh, and did we mention the rooftop lap pool? Ripper.